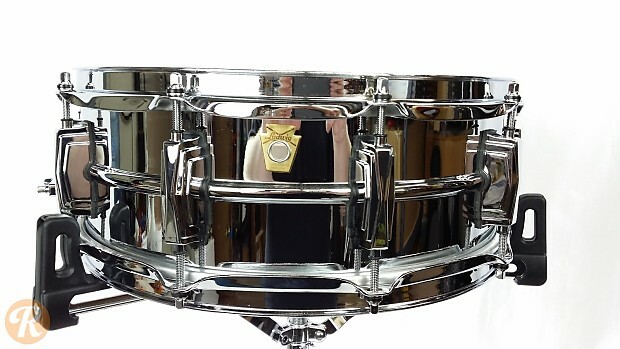 Favored by musicians for decades, the Ludwig Supraphonic can be heard on a slew of recordings from the 1960s onward. Valued for its bright attack and clarity, the Supraphonic is a favorite of drummers from jazz to metal. 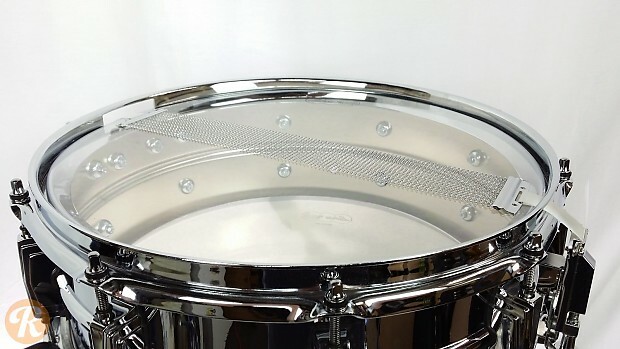 The recreation of the prized chrome over brass shell recreates the punch, clarity, and brightness that originally made this snare famous.